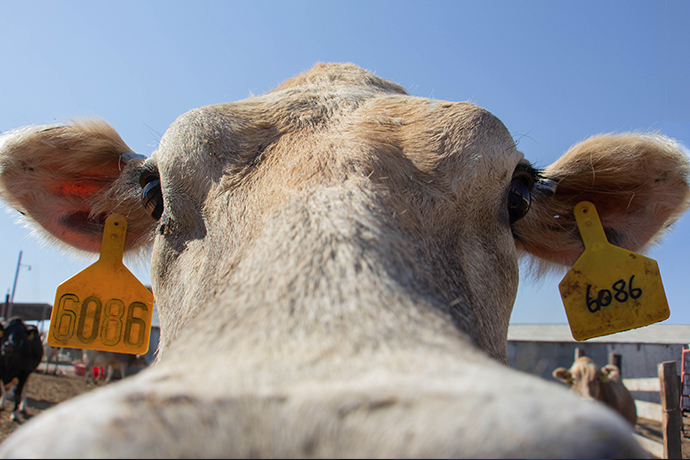 Want to hear all the latest from the Department of Animal, Dairy and Veterinary Sciences? Lyle “Doc” McNeal was honored at the Riverwoods Conference Center on Monday night, celebrating his more than 40 years at Utah State University. McNeal will be retiring in July from teaching agricultural sciences. 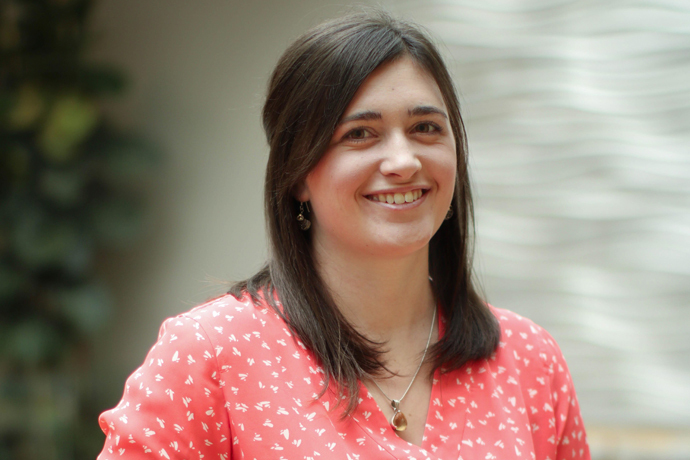 Laura Moley, a Utah State University doctoral candidate from Kansas City, MO., studying animal molecular genetics, took third place for her research and presentation at the International Embryo Transfer Society’s annual conference in New Orleans. 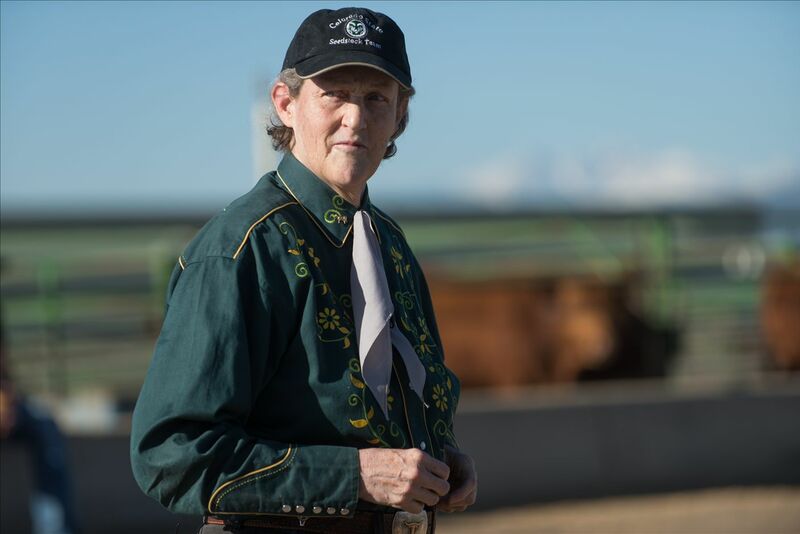 CAAS Doctoral Student Excels at International Embryo Transfer Society Comp. Hantaviruses cause severe and sometimes fatal respiratory infections, but how they infect lung cells has been a mystery. 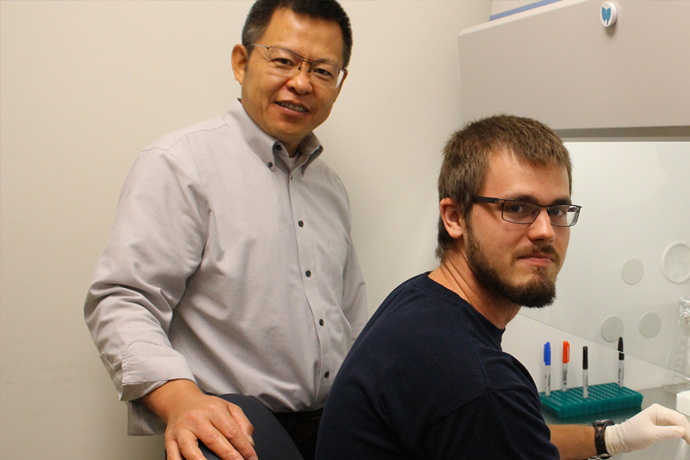 Deleting this receptor made lab animals highly resistant to infection. 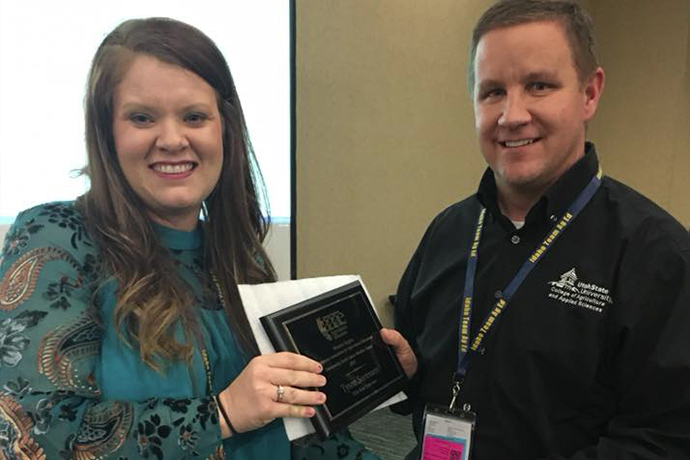 Utah State University Assistant Professor Tyson Sorensen received the Outstanding Early Career Award for the American Association for Agricultural Education’s Western Region. 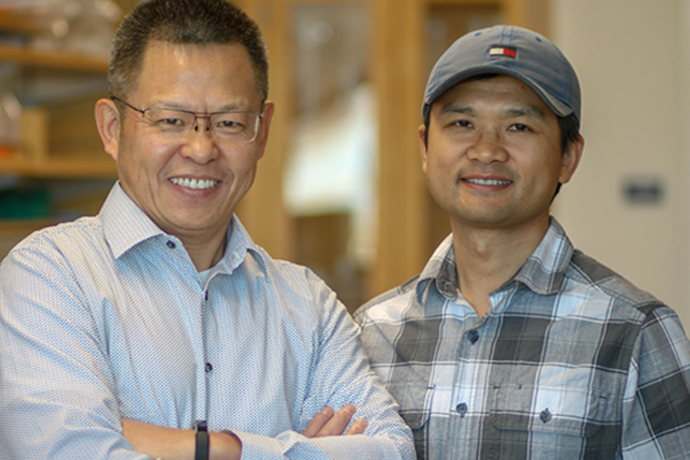 Using an animal model they developed, Utah State University and Saint Louis University researchers have identified a strategy that could keep a common group of viruses called adenoviruses from replicating and causing sickness in humans. 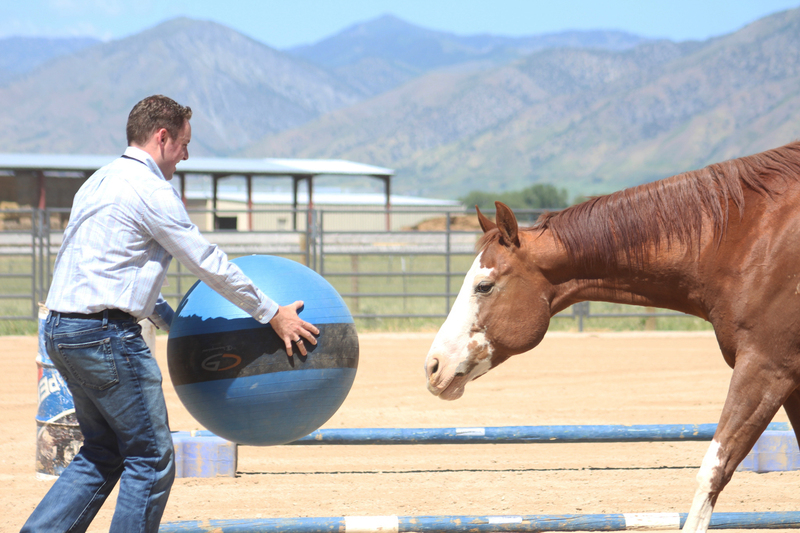 Nick Moore, past president of the International Association of Equine Dentistry, will present the workshop that is open to vet practitioners from across the state and the surrounding region. 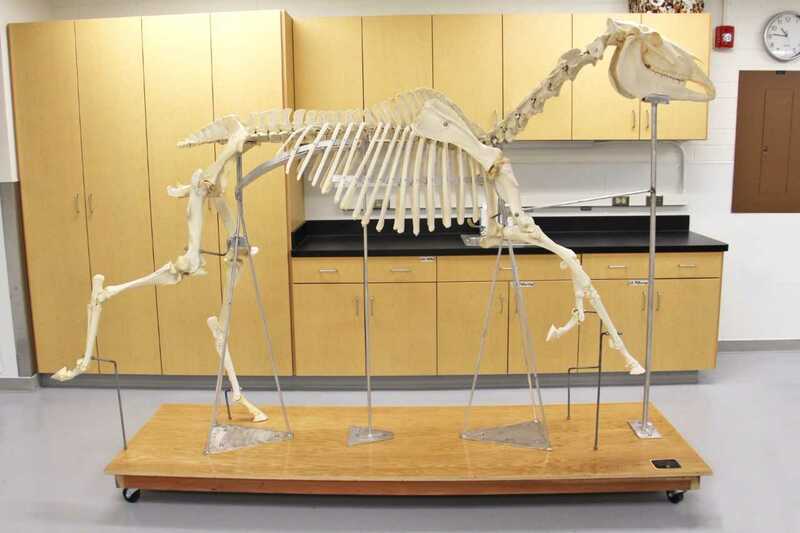 A fully articulated horse skeleton is on display in the Veterinary Science and Biology Building at Utah State University, the product of more than a year of work by Briedi Gillespie. 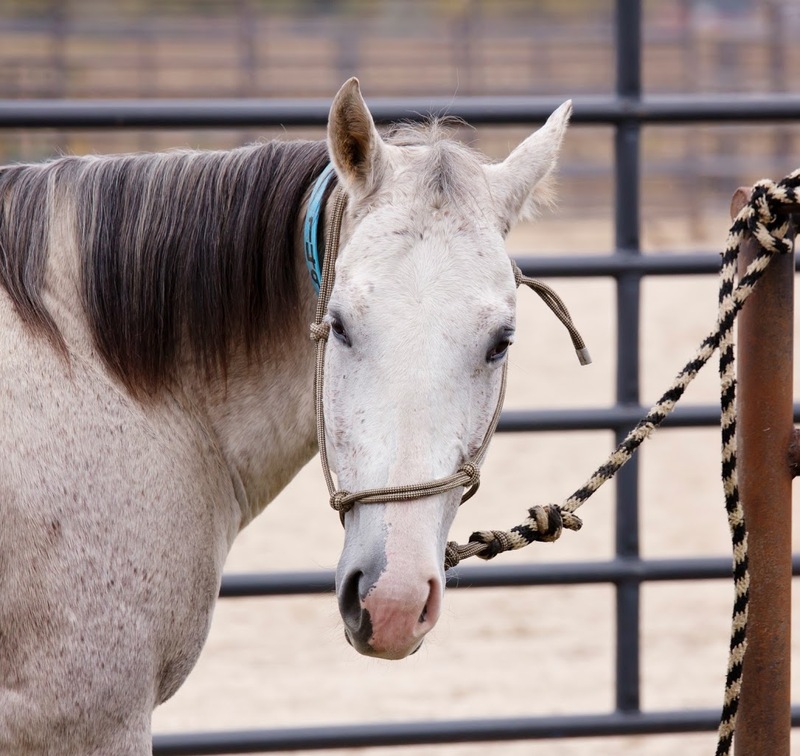 The Utah State University equine science program recently hosted an Equine Experience event for Questar Gas employees to illustrate the effects of non-verbal communication, using contact with horses as teaching tools. 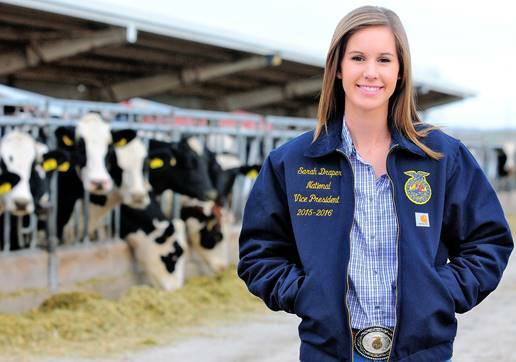 Recently the Caine Dairy was ranked as the number one college dairy herd in the nation based on herd breed age average score byHolstein World magazine. ABIQUIU - As weather patterns change causing drier conditions, rangelands and pastures may be in need of re-vegetation. 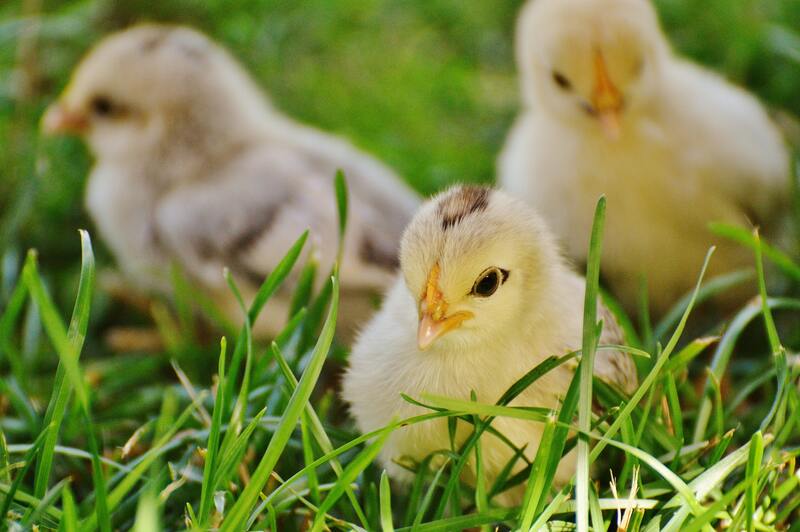 Meanwhile, livestock producers are looking for ways to provide nutritional forage for their animals.